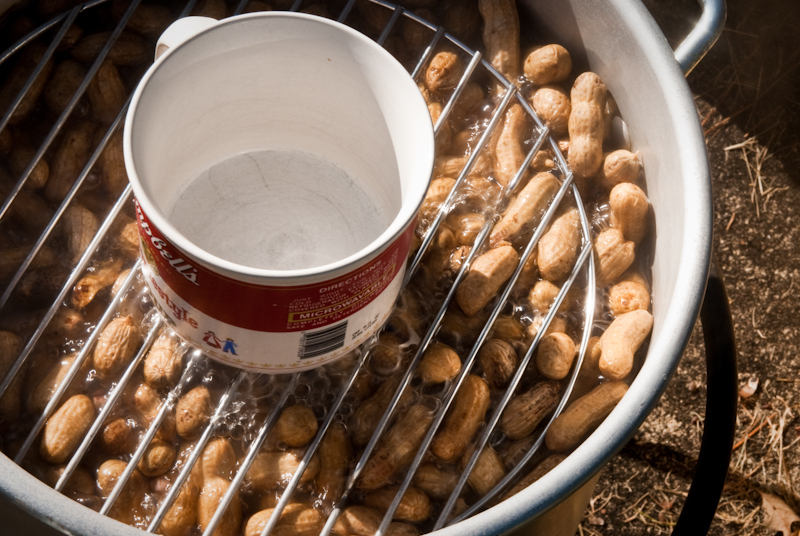 We had boiled peanuts for an appetizer on Thanksgiving. It may sound a little odd to some, but I am from the south. Inspiration: Kevin Beasley Photographer, Inc. Awesome underwater shots.